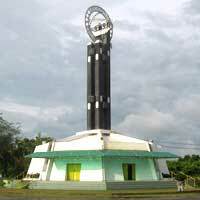 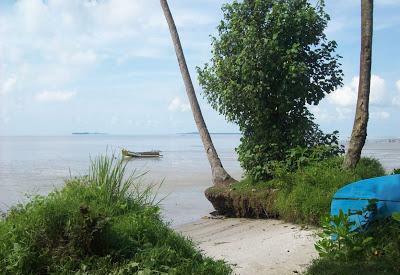 Tanjung Pandan is located in Sumatra (South) in Indonesia. 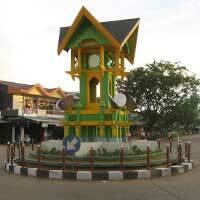 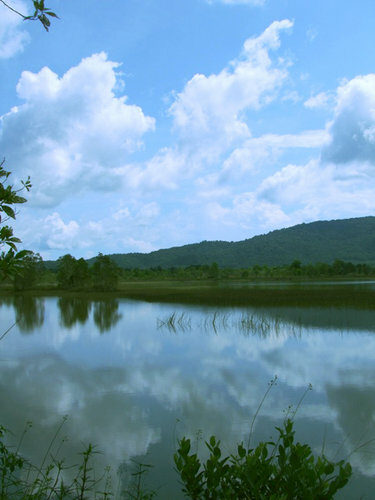 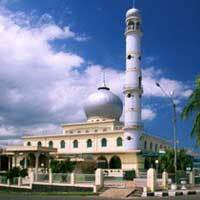 Tanjung Pandan is a popular destination and there are a many things to see and do. 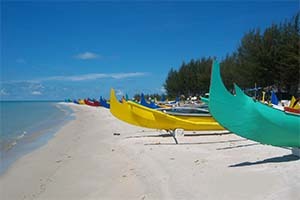 Around Tanjung Pandan are several popular beaches. 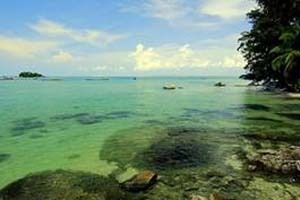 You should at least have visited the Tanjung Tinggi Beach when you are here. 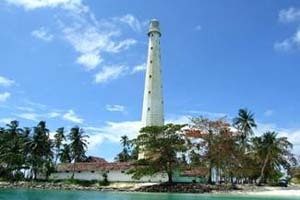 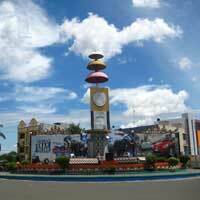 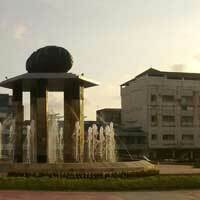 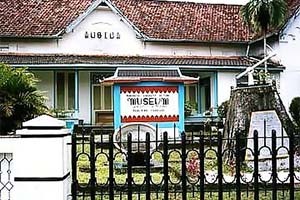 There is lots to do near Tanjung Pandan. 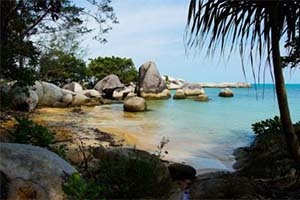 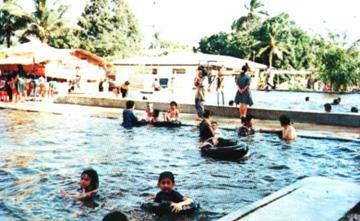 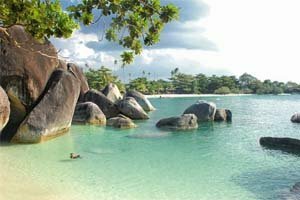 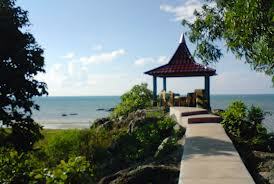 For example, you can go diving and snorkeling at Tanjung Tinggi Beach. 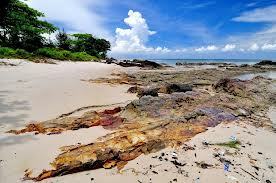 If you are looking for some nice pictures, head out to Teropong Beach and don't forget to bring your camera.